The NEW QSX series have replaced the QX* series of boompoles. 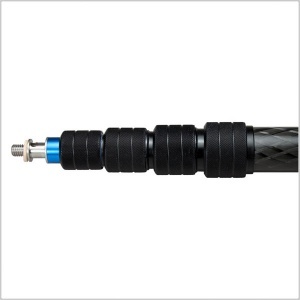 Utilizing a 5-segment design along with light-weight yet durable 1mm pull-wind carbon fiber tubes, the new QXS Boompoles feature knurled collars - The all-new collars feature a machined knurl similar to the popular QS boom for outstanding grip, especially with gloves. Also enhanced Segment Locking - The optimized angle of the new compression rings and mating nuts with steeper threads deliver increased locking of the segments. The QX series was specifically designed for documentary and ENG booming work. 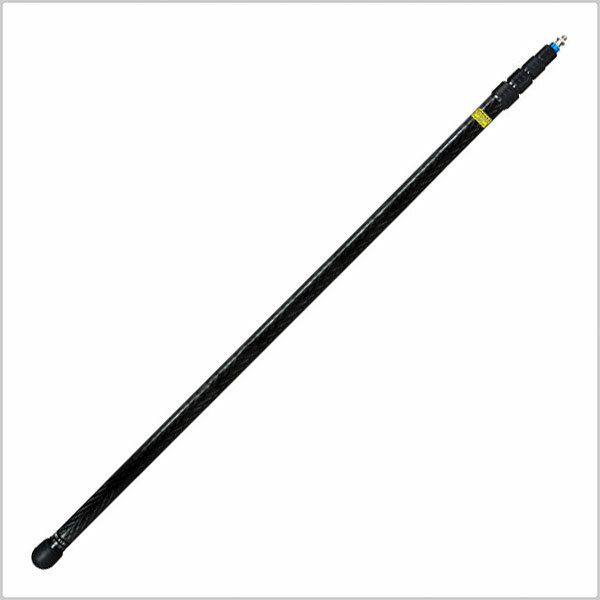 Therefore, QX series poles are built with 5 segments to allow for a better collapsed to extended ratio. 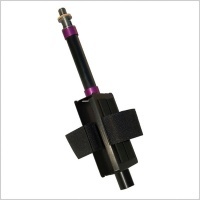 This enables easy transportation while providing long lengths when needed. 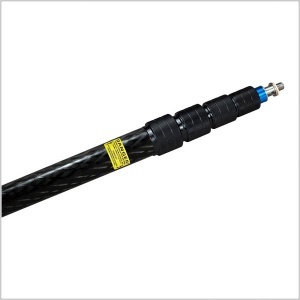 With an understanding of the rigors that the material must endure in everyday work situations, we designed the QX pultrusion carbon fiber tubes with a 1mm wall thickness to achieve light-weight with high durability properties. 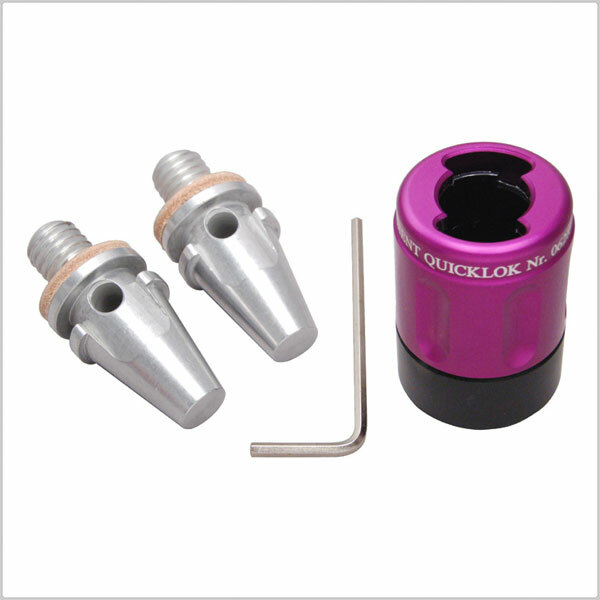 While all mechanical parts are machined out of aircraft aluminum, the 3/8″ thread is made out of solid stainless steel to survive thousands of microphone changes. 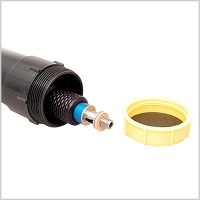 Internal soft felt bushings ensure rattle free operation and no seizing by dirt, humidity or cold temperatures. 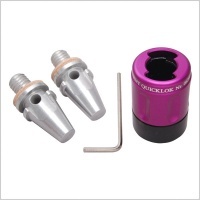 Once necessary collet and felt can easily be replaced on maintenance by the user at minimal cost to give an “as new” feel. In ENG applications, situations arise where every second counts. 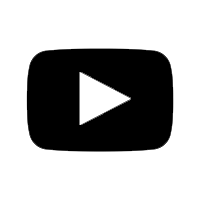 Therefore, Ambient offers two different internal cabling options with multiple connector outlet variations to prevent cable “Spaghetti” when that critical situation occurs. 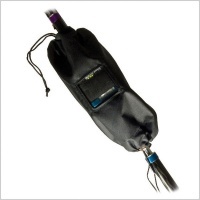 The cabled booms are equipped with in-house production, optimized ultra-thin cables. 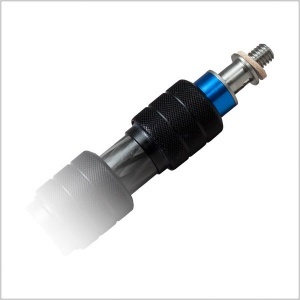 With an effective shielding and a polyurethane insulation, these durable cables provide excellent endurance while maintaining flexibility even in temperatures as low as -40° C (-40° F). 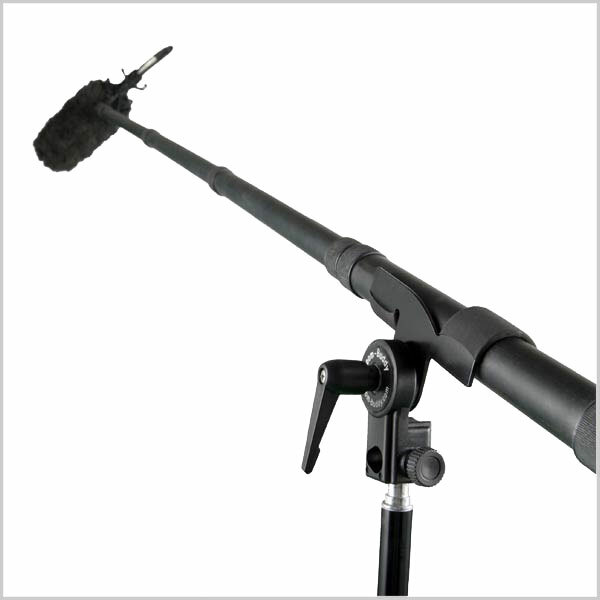 The boom setup can be accented with a variety of accessories specifically designed to make the life of the boom operator easier. 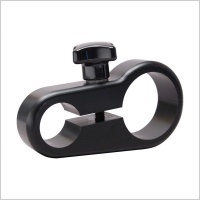 Tools such as the quick release tip „QuickLok“ (QRT) or the QWB wireless beltpack mount provide a comprehensive solution to sound engineers working in the field.